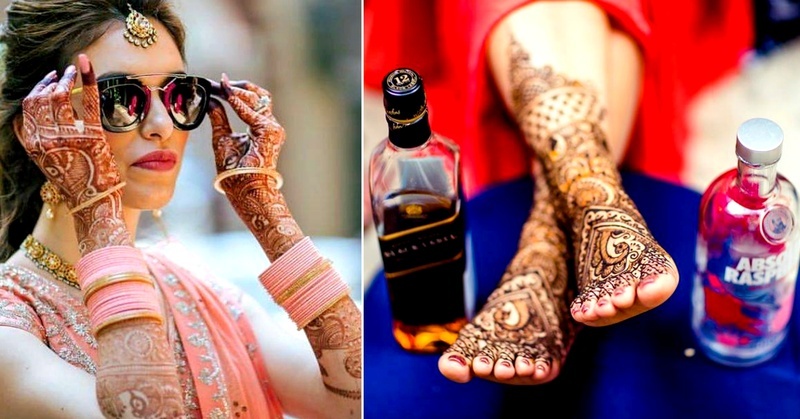 Fresh and cool ways to take your mehndi photos! I know there are some must-have mehndi pictures that you cannot do without, but then there are also some really cool, fresh ways that are trending currently that you should totally include in your bridal mehndi pictures! After seeing all these cool pictures, I am sure you have ample of ideas on how you want your mehndi laden hands to be clicked!